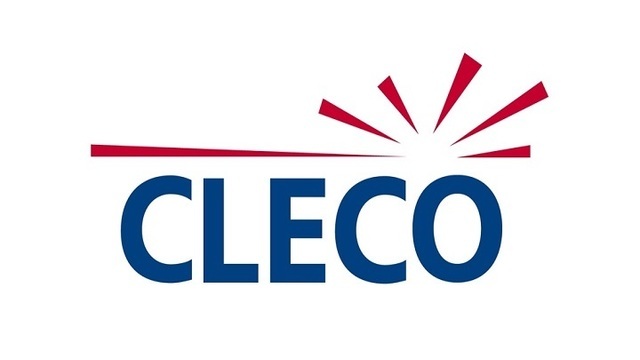 CLECO IS ACQUIRING ANOTHER GENERATING PLANT, WHICH WILL DOUBLE ITS CAPACITY AND INCREASE ITS CUSTOMER BASE BY SOME 77 PERCENT. THE ANNOUNCEMENT BY THE PINEVILLE BASED UTILITY COMES TODAY AFTER A VOTE BY THE STATE PUBLIC SERVICE COMMISSION. CLECO OFFICIALS SAY IT WILL NOT AFFECT ELECTRICITY RATES OR EMPLOYES.